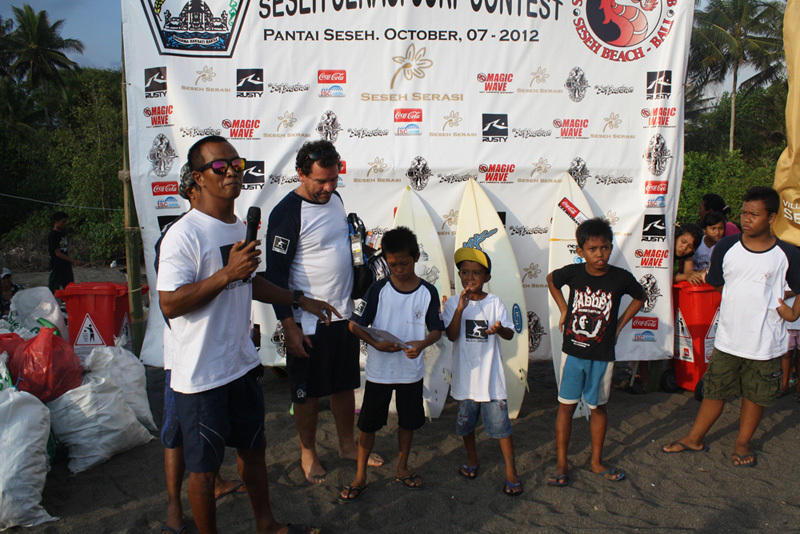 I was born in the traditional fishing village of Pantai Seseh, on the West coast of Bali between Seminyak and Tanah Lot. 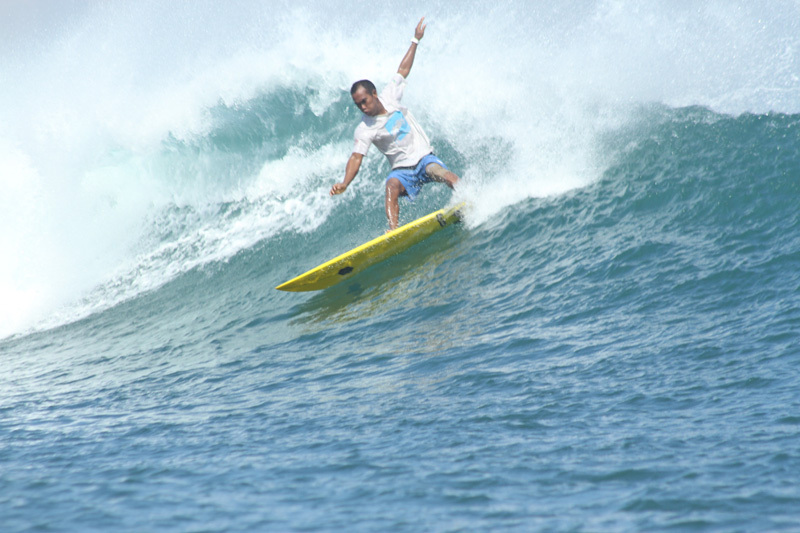 As a true son of Bali, I grew up very close to the beach and the ocean I have been an avid surfer since I was a teenager. 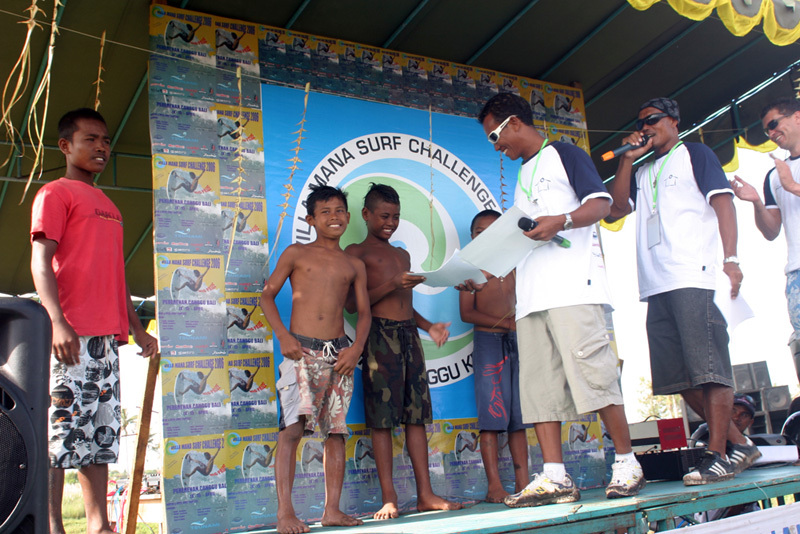 Other side than surf,I have been the Chairman and, more recently, organizer of Segara Surf Club for the past 16 years. A natural at networking events. 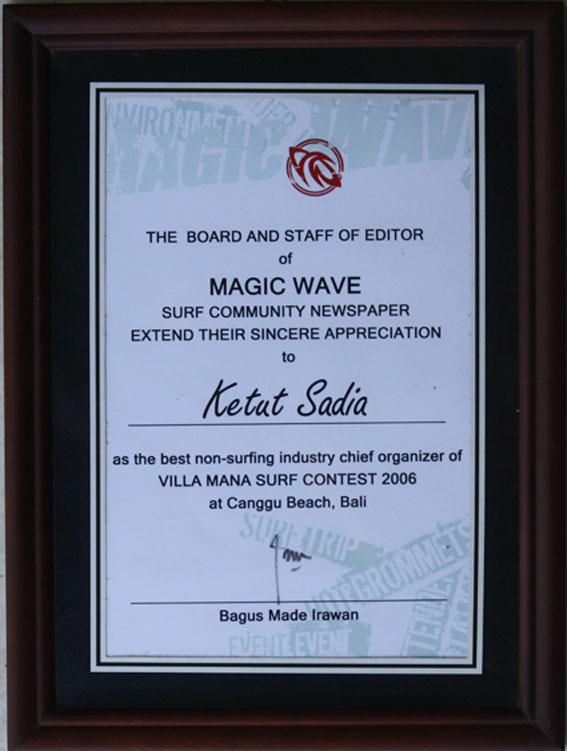 In 2006, I was presented with an award for ‘The best non-surfing industry chief organizer for surf contest 2006 at Canggu Beach, Bali’ by Magic Wave surf community newspaper and Bali Surf Tours Charity. 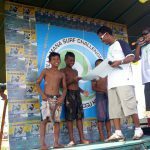 Besides surfing, I have always been equally passionate about the arts and after four years at the most prestigious Art Academy in Ubud, the cultural and artistic heartland of Bali, I graduated in 1994. 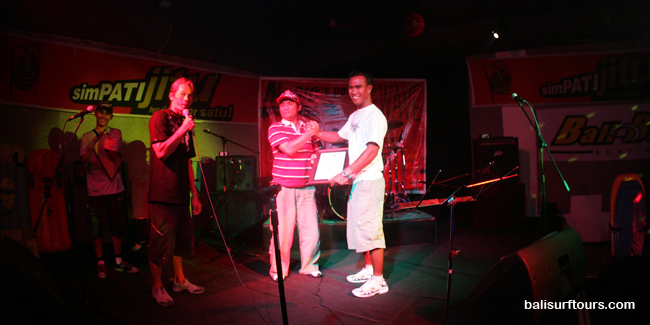 The special history and culture of my home island streams through my veins and it is a privilege that nowadays I have the opportunity to share this with my clients. 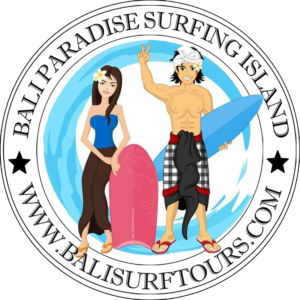 I started my business “Bali Surf Tours“ offering my services as a surf teacher, surfing tour guide and sightseeing tour guide in the year 1999. 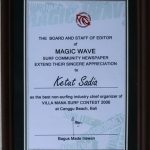 Over the years I have gained much experience and I consider it a blessing that I now make a living by sharing the knowledge of the secret breaks and my expertise in opening the secret gates to the true Bali experience with others, making more friends along the way.